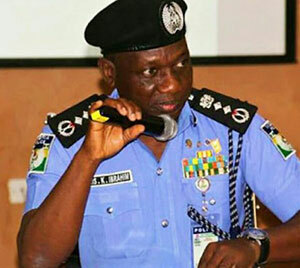 The Nigeria Police Force is set to premiere a TV drama series in partnership with Purple Ribbon Entertainment. The show, The Police Station, aims to dispel negative opinions about the Nigerian police by highlighting the duties and challenges they face. He also said the inspector-general of police will aid the project by providing equipment and facilities to produce the series. However, he revealed that interested individuals can join the project by sending a one-minute video to One House Films or Greendove Productions. She added that The Police Station will air for a decade. African youth lifestyle and entertainment portal Accelerate TV has launched new drama series Corper Shun. The story revolves around five main characters, National Youth Service Corps (NYSC) members who are constantly hassled by a troublesome coordinator, played by Damilola Olatunji, during their service year. 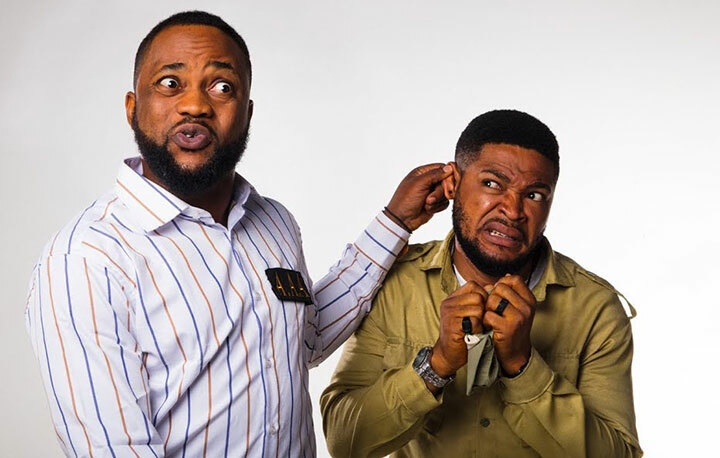 Corper Shun features Nollywood actors that also include Jide Kosoko, Ayo Mogaji, Lala Akindoju, Efa Iwara, Etinosa Idemudia, Emmanuel Mordi, Chiagoziem Nwankama and Oyepelumi Alawoki. It will air on Accelerate TV on Thursdays at 12.00. Accelerate TV is an online lifestyle channel backed by Access Bank Nigeria offering content targeted at young adults, from talkshows to drama series. Nigeria’s digital switchover (DSO) will power growth across the country’s TV industry and fuel a surge in production, according to the CEO of the company overseeing the roll-out. The country began its switch to digital in April 2016 in the state of Jos before expanding into Nigeria’s administrative capital Abudja later that year. Rajiv Mekkat, CEO of Cable Channels Nigeria (CCN) (left), told C21 the roll-out to-date had involved 600,000 government-backed set-top boxes being activated, with more than 450,000 subscribers now active. Mekkat said the boxes were being well received by viewers and were beginning to generate numerous production jobs as the new channel operators sought additional programming. 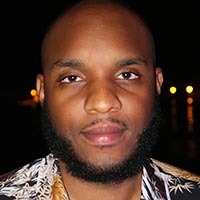 Nollywood and Bollywood programming would remain major fixtures on the new platform, Mekkat said, but he added that other genres would be likely as the DSO project expanded. The Nigerian Broadcasting Commission licensed CCN to work across the switchover, with a remit to develop platform offerings and work on content for free-to-air and DTH services. Mekkat said that the manufacture of the boxes would also create employment, with the intention of producing all the country’s set-top boxes in Nigeria rather than importing. “That will boost up employment and should give many Nigerians a job,” Mekkat added.